PoolStar is a family-owned business that’s a certified pool/spa operator that provides a professional reliable swimming pool cleaning service and pool maintenance. We service Henderson and Las Vegas. Our services include pool cleaning, acid wash, green to clean and maintaining pool chemicals. PoolStar wants you to choose a company who you can trust to provide the service you expect. We are committed to exceeding the expectations of our customers as we have standards of service that we always work by. 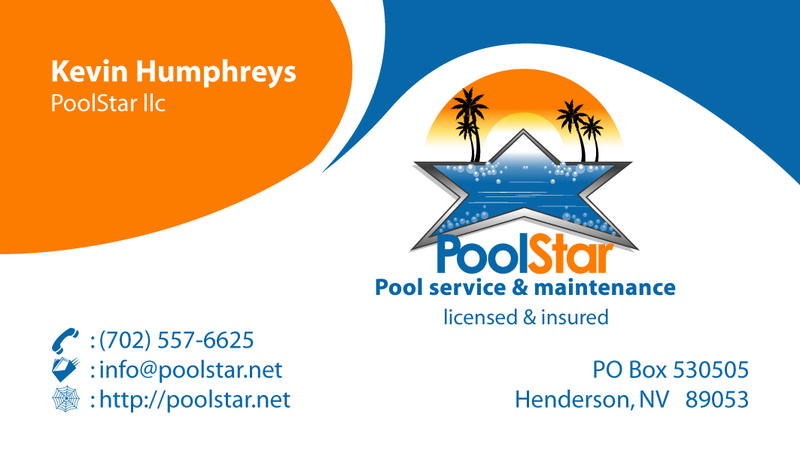 We have been in business since 2006 and have many testimonials and pool service reviews from happy customers. PoolStar will take the worry and stress off your hands so that you can relax in your backyard oasis. In Las Vegas and Henderson pool service needs to be done weekly, year-round due to the heat and windy conditions of the Las Vegas valley. PoolStar wants to create a safer swimming environment. We offer the PoolRx method which is proven to provide better sanitization with less chemicals; providing a healthier, safer, eco-friendly swimming environment. Call (702) 557-6625 for a reliable pool service estimate. If you like PoolStar’s service then “Like” us on facebook to keep up to date on swimming pool tips and special offers. Here are further reviews of PoolStar Pool services. This entry was tagged Henderson Pool Service, Swimming pool cleaning service. Bookmark the permalink.